A successful BlueJeans rollout starts with having the resources and support to properly set up BlueJeans in your environment. With the Basic Plus plan, you get access to self-guided resources and opportunities to learn from the BlueJeans community. 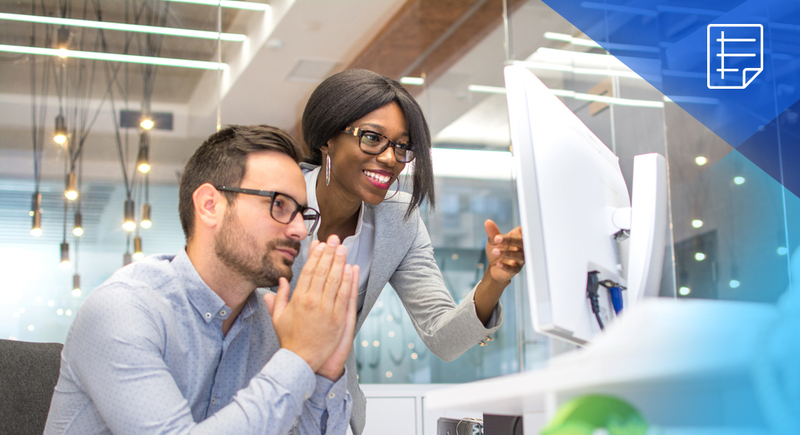 It also comes equipped with the BlueJeans Quick Start program which includes one-on-one consultations and setup and configuration guidance—all in one convenient package.